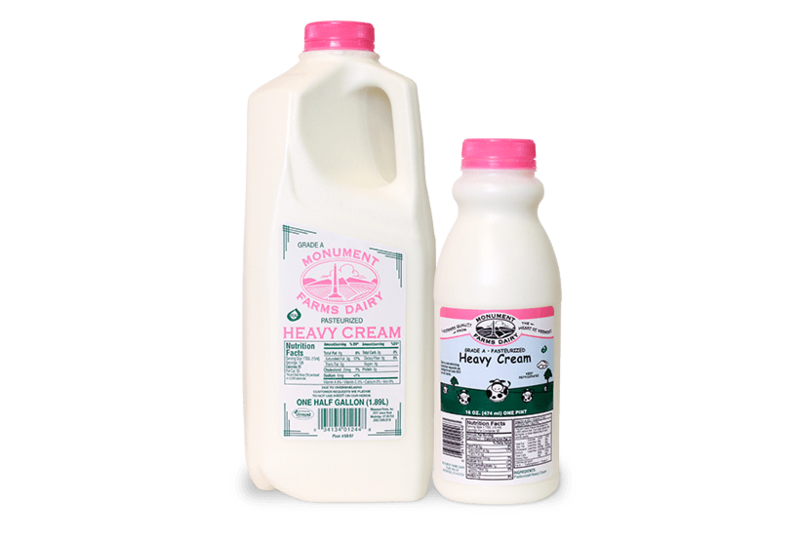 Our heavy cream has a cult-like following. 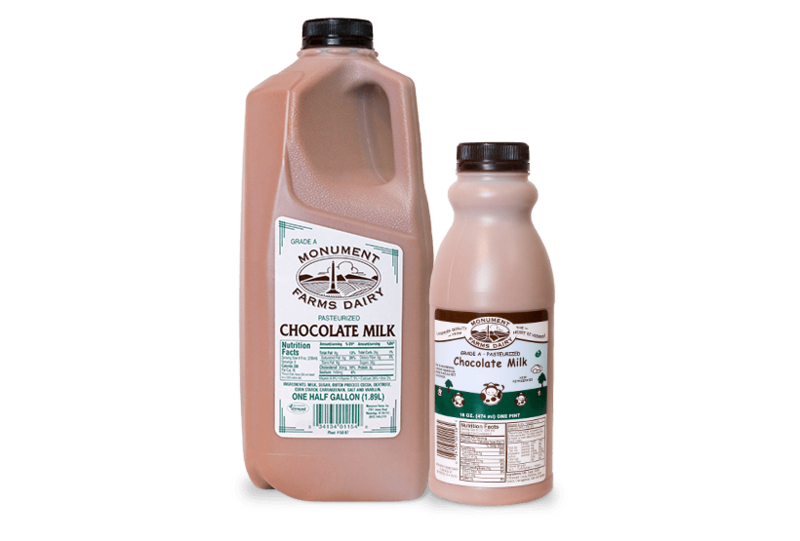 Our chocolate milk is the post workout drink of national champions. 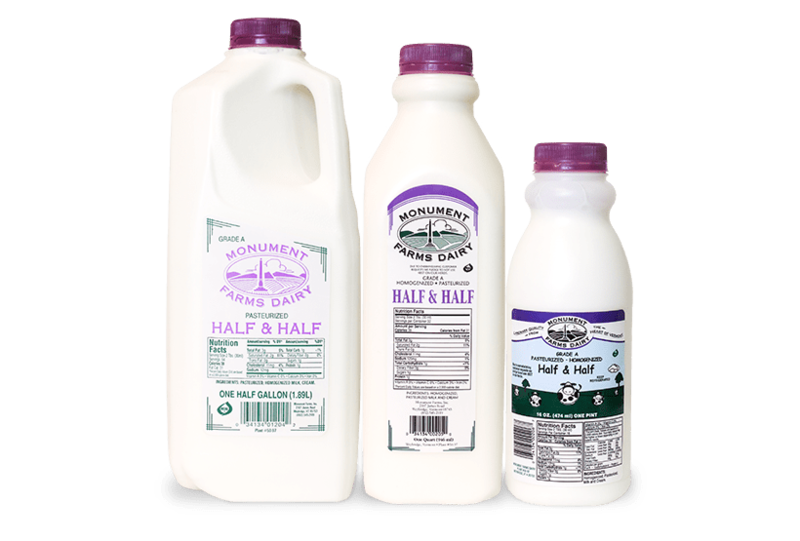 Our raw milk boasts a natural bacteria count lower than what other brands achieve after processing. 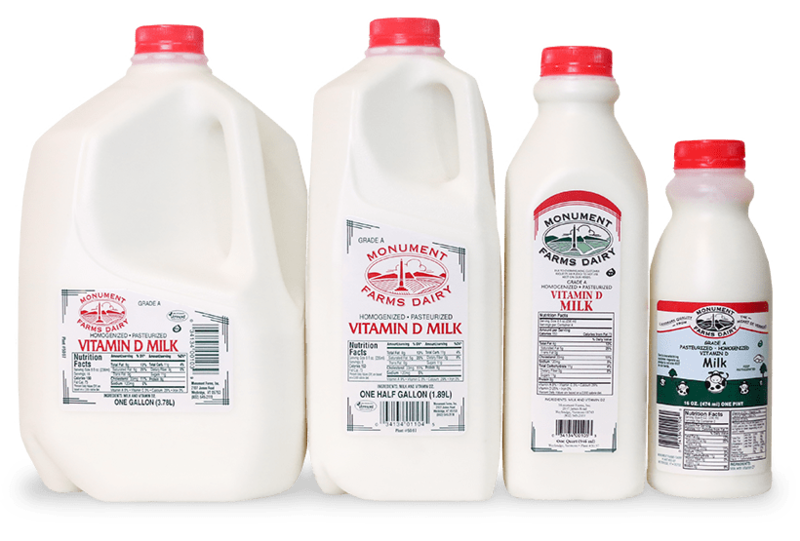 (*even though we don’t sell it raw) What makes our Monument Fresh Vermont milk so famous? 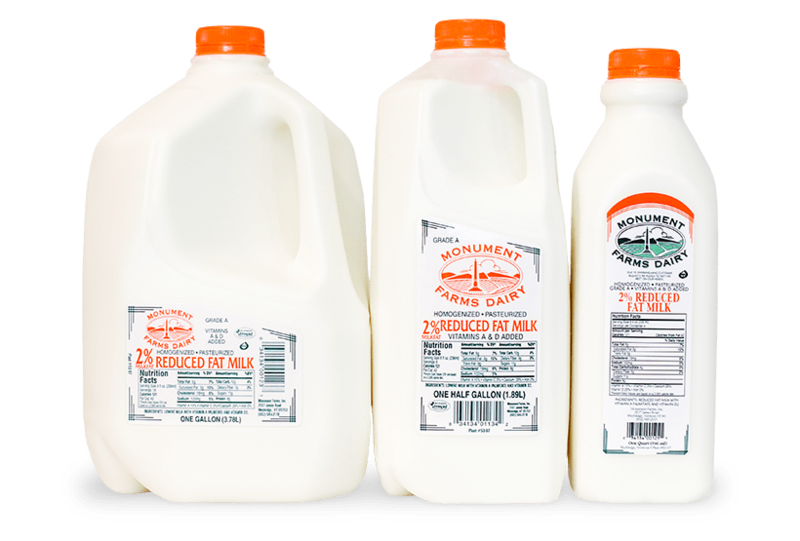 Our processing and distribution plant is a quarter mile from our farm. We can pick up our milk, process and package it, and have it on our delivery trucks the next day. 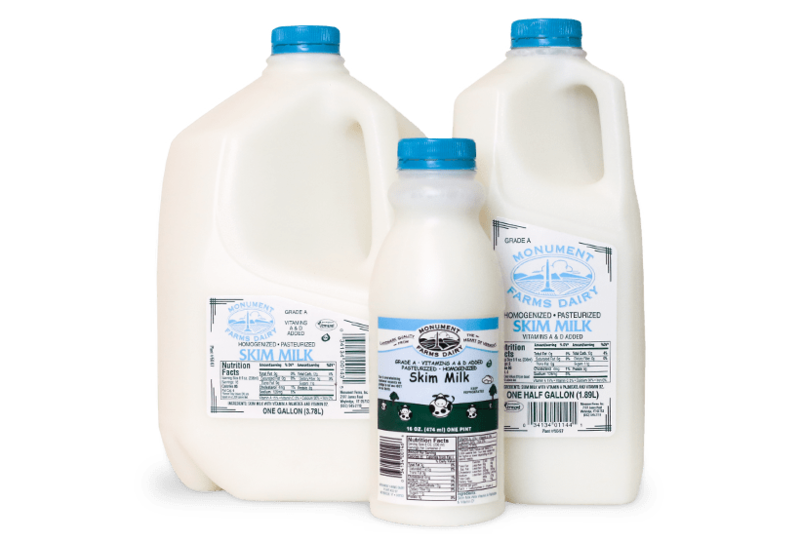 Milk from larger companies is picked up from multiple farms (who knows where?) and waits at a co-op before it’s sold and shipped to a packaging plant. It then goes through processing and packaging, before being sent out for delivery. Turnaround is on average 4-5 days. Executive Chef and Co-Owner, Donnell Collins, strives for local ingredients to give Leunig’s Bistro, not only its famous flavors but also its unique experience. Here she shares the recipe for their Cavatappi Carbonara. 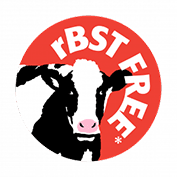 Taste it at Leunig’s Bistro or make it at home! 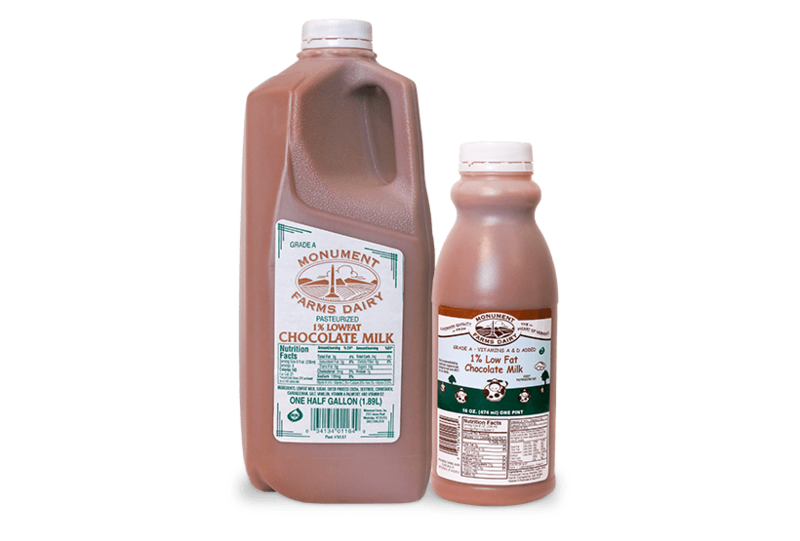 If it's not Monument Farms, we're not drinking it!